Turkey has extended the detention of two Greek soldiers, Greek daily Kathimerini reported on Saturday. On Thursday, a Turkish court had ruled against releasing the two soldiers, who were detained by Turkish authorities after reportedly straying across the border in bad weather early in March. The court ruled that the soldiers cannot be released because they do not have permanent residence in Turkey and might try to leave the country. Later on the same day, an appeal by the soldiers’ lawyers objecting the decision was rejected, meaning they will remain in jail until a trial date is set. The detention of the two soldiers has increased already tense relations between Greece and Turkey. Greek Prime Minister Alexis Tsipras called the soldiers hostages following a meeting with European Union leaders in Brussels on 24th April. Kathimerini also reported on a bill passing through the Greek parliament that would allow authorities to extend detention periods for foreign national whose extradition is being sought by their homelands. The bill has been controversial, in part because the rules will only apply to eight Turks who sought asylum in Greece following a failed coup attempt in Turkey in July 2016. Turkey has already applied 3 times, unsuccessfully, for their extradition. 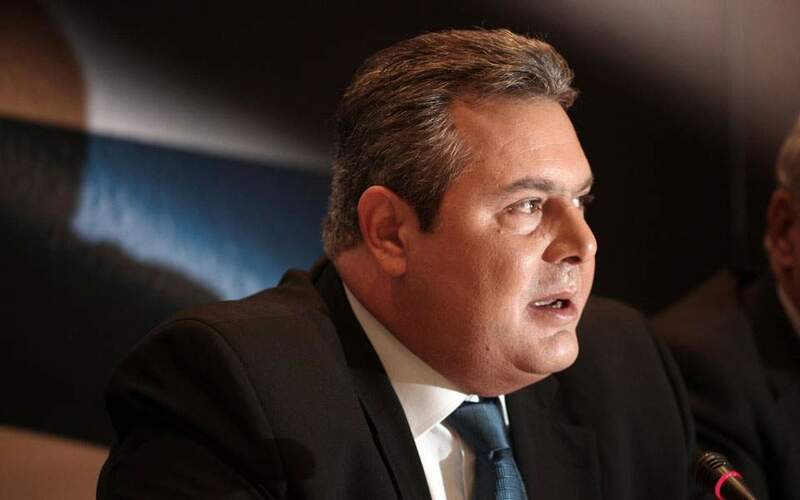 Greek Justice Minister Stavros Kontonis rejected claims that the new rules would restrict the rights of the eight Turks. As a Turkish court rejected an objection submitted by the lawyers of the two Greek soldiers currently in Edirne Prison against a decision to extend their detention, the rancorous verbal standoff between the two sides continued Thursday.